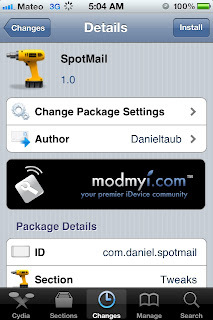 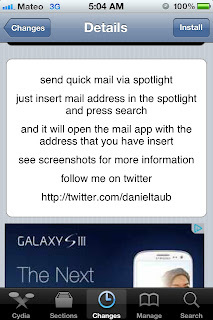 New day new tweak in Cydia, Spot Mail, allows the downloaded user to quickly write an email in the spotlight page. 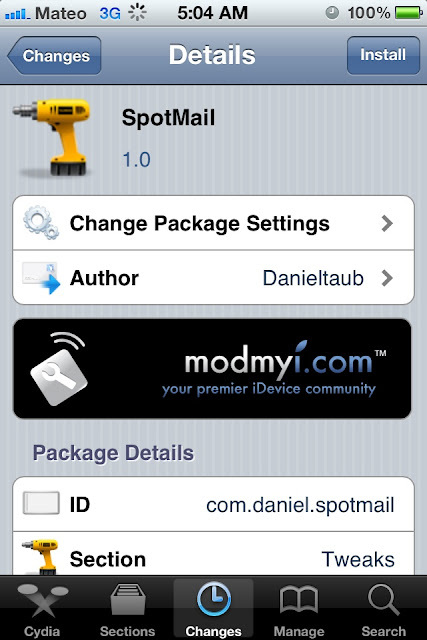 Free on Cydia. 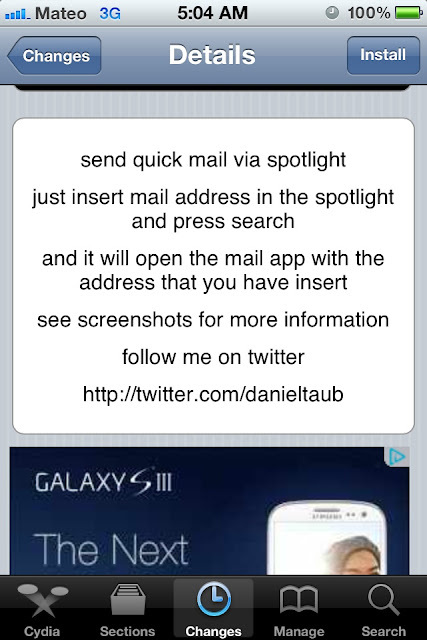 Chexk it out.